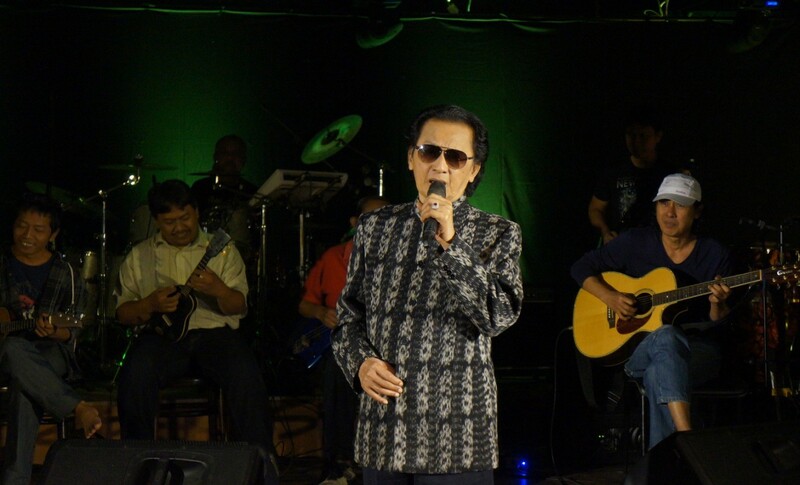 Legendary keroncong singer Mus Mulyadi has passed away at the age of 73. His son Erick Haryadi told kompas.com via telephone that the veteran singer passed away at Pondok Indah Hospital (RSPI) on Thursday at 09:08 a.m.
“He said he was feeling better and that his blood sugar had dropped [to a normal level],” said Erick, adding that his father said he enjoyed his breakfast before drawing his last breath. Born in Surabaya, East Java, on Aug. 14, 1945, Mus was best known for his songs “Kota Solo” (Solo City) and “Jembatan Merah” (Red Bridge).